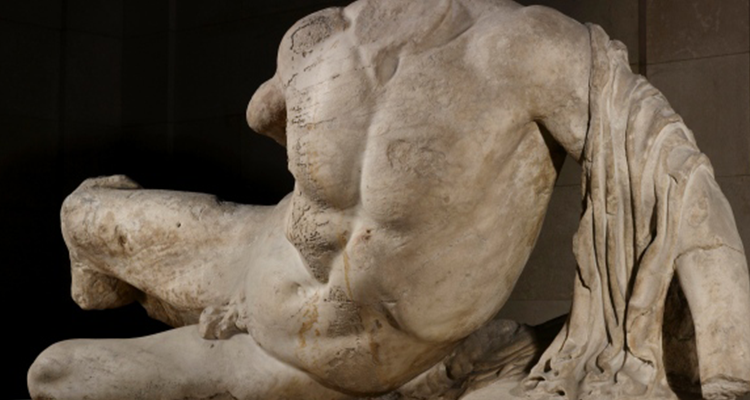 A piece of the Parthenon marbles which The British Museum made the decision to loan to Russia has consequently delayed a loan of important antiquity from Greece for an upcoming exhibition on classical sculpture. A key piece from The Museum of Cycladic Art in Athens was requested by The British Museum for the Defining Beauty: The Body in Ancient Greek Art exhibition which was to take place 6th March - 22nd June. 24 items from the Athens museum are currently on loan at The British Museum as the museums have an amicable relationship. 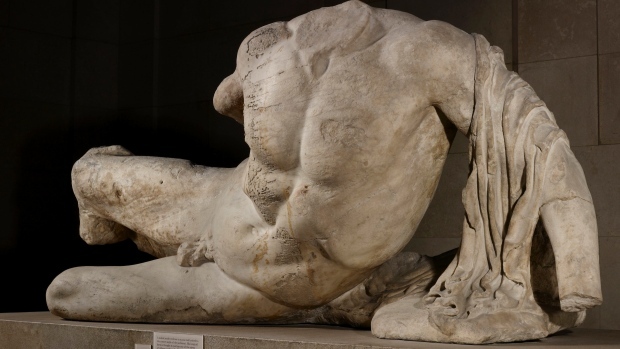 Tensions between the Greek government and The British Museum are a result of the headless figure of river god Ilissos, which is part of the Parthenon Marbles, being sent to St Petersburg's State Hermitage Museum at the end of last year. Greek prime minister Antonis Samaras commented on this first move of the marbles since they were taken to Britian by Lord Elgin in the early 19th Century as "an affront to the Greek people." Time is now of the essence for The British Museum to secure the desired items from The Museum of Cycladic Art.